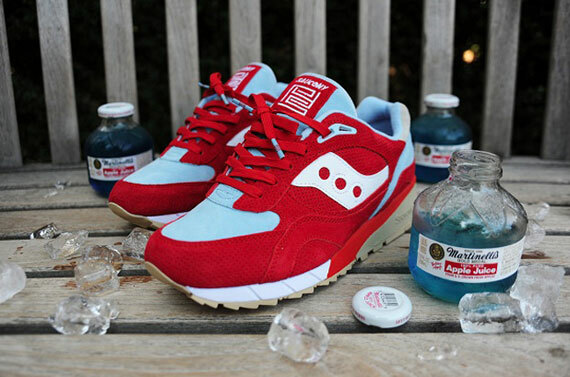 PYS x BAIT x Saucony Shadow 6000 "Blue Apple"
Apple Day is right around the corner and Pick Your Shoes will be dropping the perfect colorway to coincide with the upcoming annual celebration dubbed “Blue Apple”. Why is blue featured on this colorway you ask? Well, The “Blue Apple” is designed as an ode to the original “BAIT” – the forbidden fruit that Adam and Eve ate in the Garden of Eden. 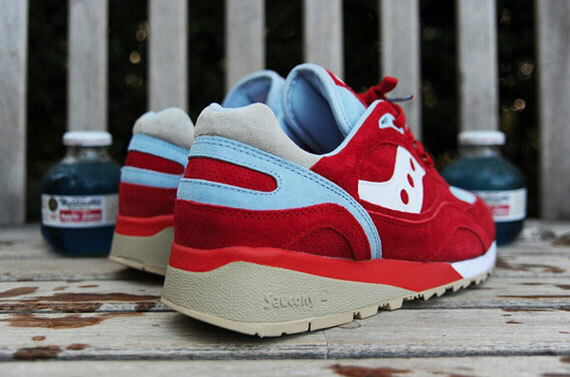 The sneaker features the signature BAIT colors – blue, apple, ivory, and tan – over the old-school Shadow 6000 profile. 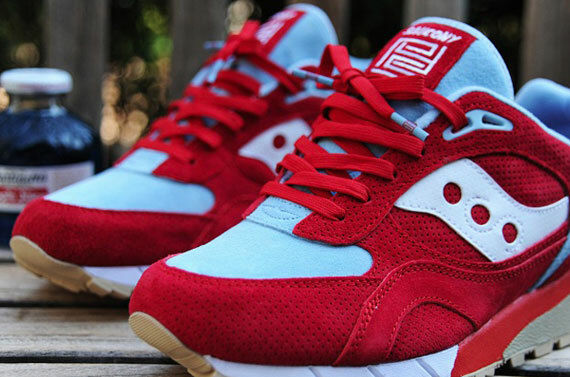 The upper is comprised of rich perforated apple-red silk suede panels with non-perforated sky blue, tan, and apple suede accent panels. 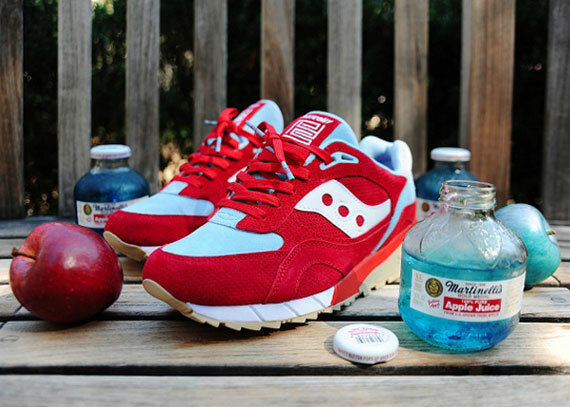 You can purchase these on October 18th release at Noon EST/9am PST at PYS and Bait‘s e- and flagship stores.